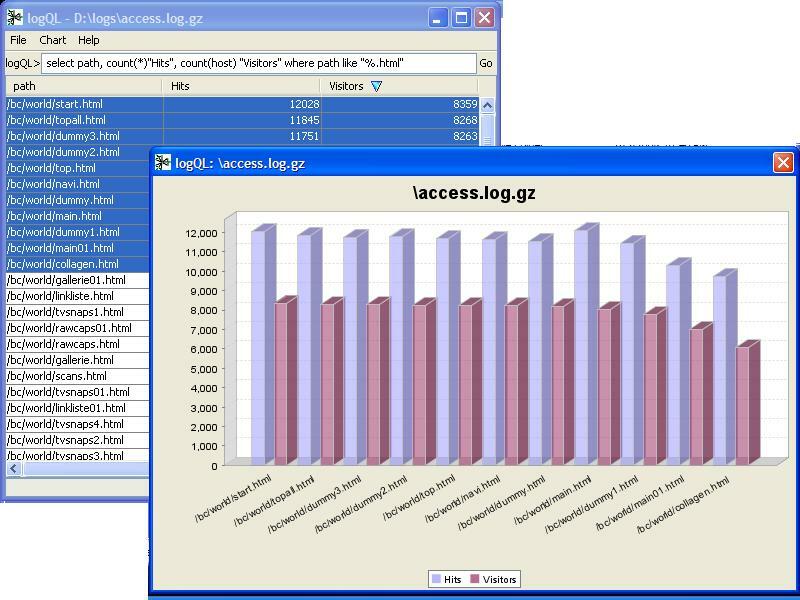 Log Parser QL is free, easy to install and extremely flexible data analysis tool. 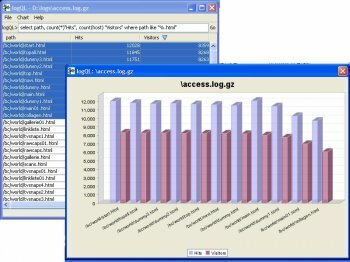 Easy to install: Log Parser does not require any database or expensive hardware. And Log Parser QL will run on any operating system supported by Java.